Google lunched two new features on Android phones, today, these features are meant to help the estimated 900 million people around the whole world who the World Health Organization has foretold will be suffering from hearing loss in the year 2055. The features are two applications for Android called Sound Amplifier and Live Transcribe both functions just as their names implies. The app called Live Transcribe takes real-world speech and converts it into real-time captions using the android phone’s microphone, while Sound Amplifier app helps to filter, augment and amplify sounds around the user environment. It does increase quiet sounds and do not over-boosting loud sounds, it can also be customized using sliders and toggles that can be used to reduce noise thereby minimizing distractions in the background. The Sound Amplifier app will be available in google Play Store today for Android users, the Live Transcribe will start rolling out in a limited beta version today through the Play Store. 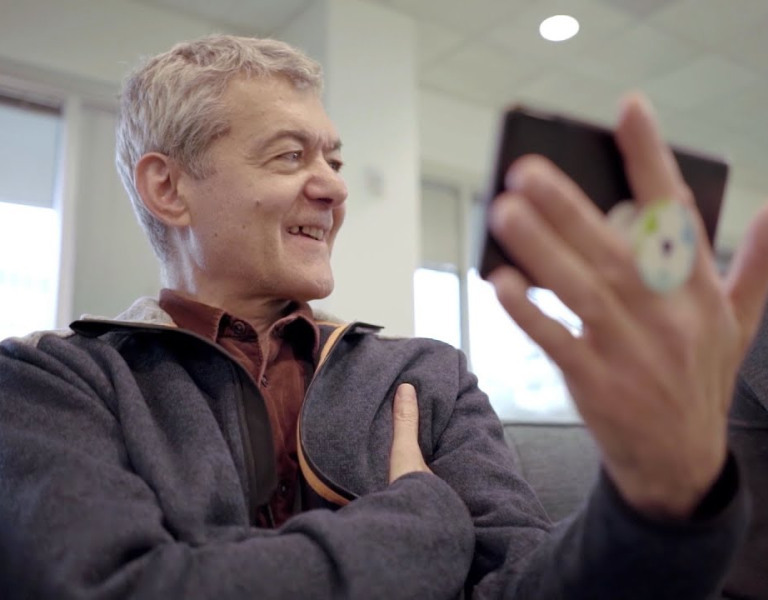 The app helps people who are deaf or have difficulty hearing, greater independence in their day to day interactions. A person like Dimitri, who's now closer to his loved ones and now able to effectively communicate with his grand children without the help of other family members.